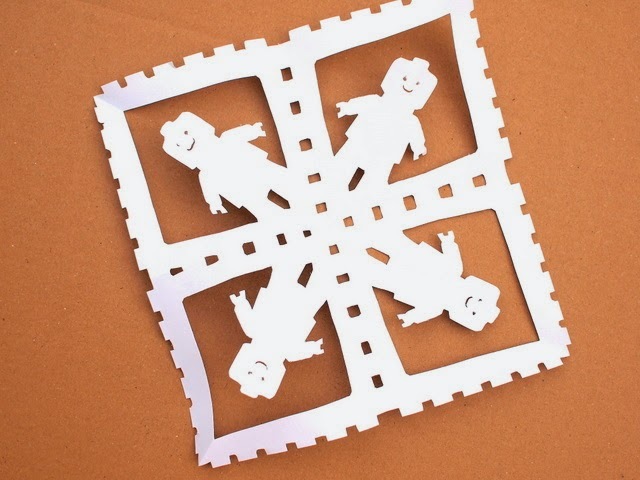 Do you enjoy cutting snowflakes from paper? Do you like Lego? Then I've got a treat for you! 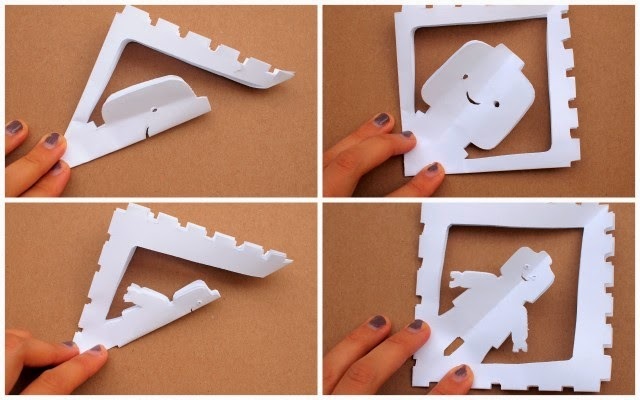 Combining both, I recently figured out how to cut out Lego snowflakes! Hubby and I both grew up loving Lego toys. Chuck loves his cars and train Duplo sets. And every year I find myself cutting all sorts of paper snowflakes to decorate our windows. 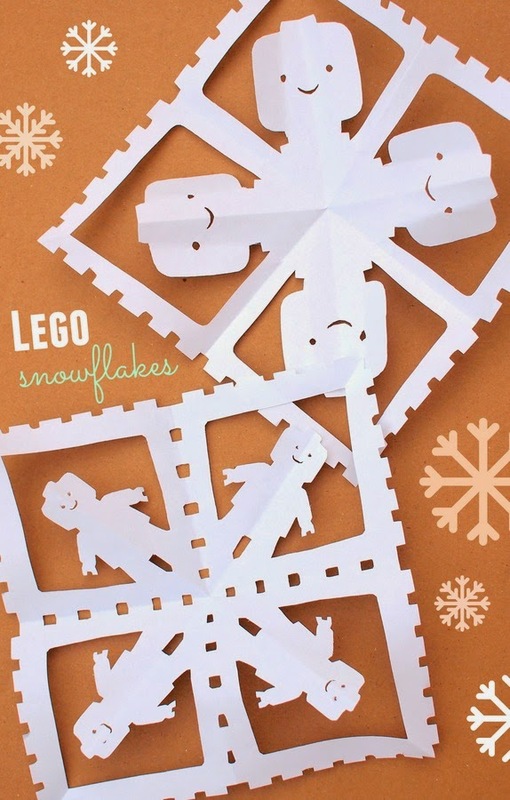 So this year, I was inspired by this neat Batman snowflake design to create two cute and easy-to- cut Lego Snowflakes. 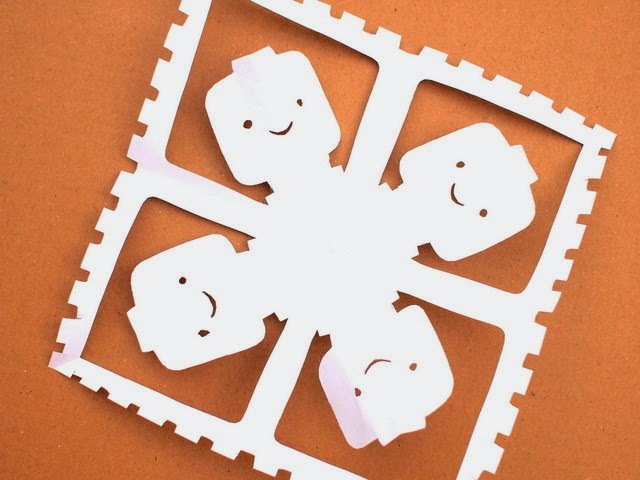 Here's how I cut these snowflakes out! 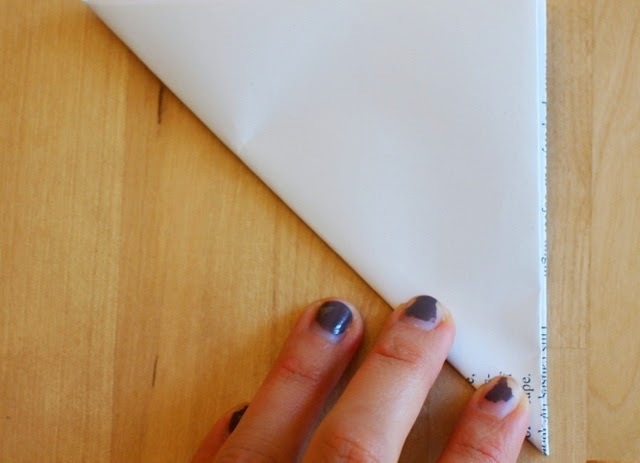 First, I cut out a square piece of paper and folded it into fourths. 1. Using a regular sized piece of computer paper, I folded the lower right hand corner to meet the left side of the paper. 2. Then, I cut off the extra overhanging bit. Now I had a square piece of paper. 3. 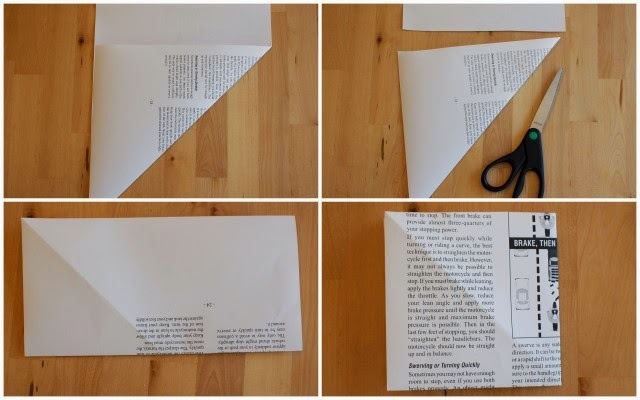 Then, I folded my square piece of paper in half. 4. Then, I folded my square piece of paper in half again. Whaddya think? Pop in the Lego Movie , pull out a pair of scissors and a couple of sheets of white paper and go at it! Everything is awesome... everything is awesome... oh wait... sorry about that. The snowflake fun isn't done yet! 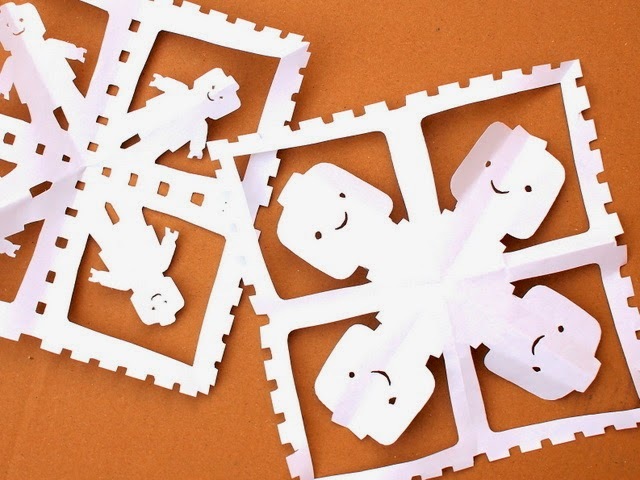 Check out these other cool snowflake designs!